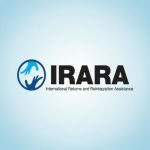 International Returns and Reintegration Assistance (IRARA), a non-governmental organization incorporated in Belgium is implementing the ERIN specific action program funded by the European Union (EU) in Afghanistan, Pakistan and a number of other countries. ACE is a local partner and sub-contractor to IRARA in Afghanistan. 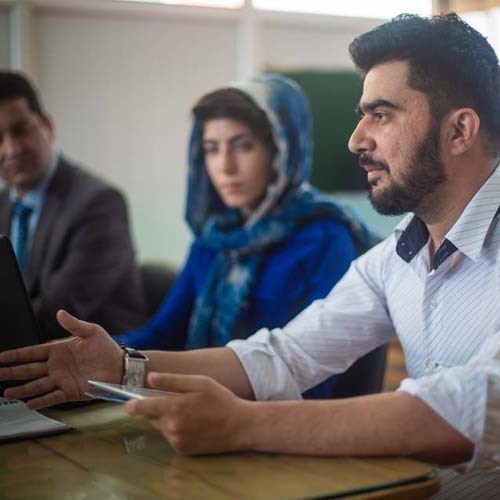 ACE provides initial counseling and reintegration services to enable more than 3000 returnees coming to Afghanistan from different countries in Europe to help them build up their lives in home country (Afghanistan) and to make them part of the regular society. The returnees journey to Afghanistan has been started and will be completed in 3 years. The services include: airport pick up, provision of a 24/7 emergency telephone number, single point of contact, counselling and referral on key meetings, provision of emergency housing, facilitating and organizing the onward travel, job counseling, medical support, social support, legal support, facilitating, providing, and delivering both technical and vocational training, and supporting with starting up a small business for returnees. The above services will be provided on case by case basis; considering the situation of the returnee.